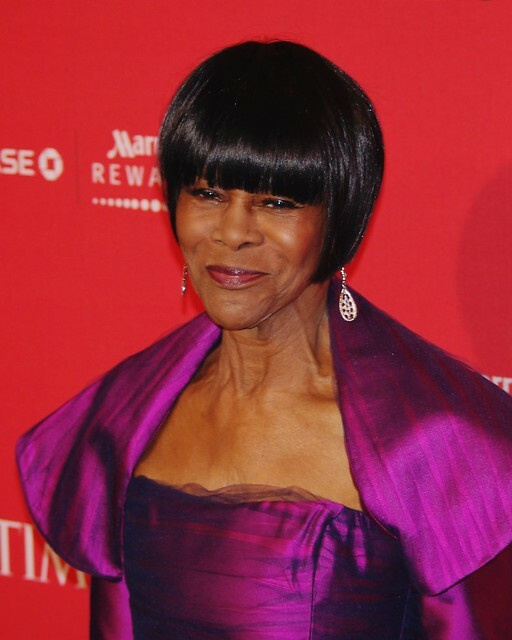 Cicely Tyson: Cicely L. Tyson is an American actress. She was nominated for the Academy Award for Best Actress, and the Golden Globe Award for her performance as Rebecca Morgan in Sounder. For this role she also won the NSFC Best Actress and NBR Best Actress Awards. She starred in The Autobiography of Miss Jane Pittman, for which she won two Emmy Awards and was nominated for a BAFTA Award. Go to the usage examples of Cicely Tyson to see it in context!